The Tiny House Project was started as a special project of The Institute of Simplified Hydroponics and the International Union of Architects. The original concept was presented to the Unions Durban meeting in of The Union. First presented in concept form at the Union's Durban meeting in 2014 and accepted as a project by the Congress. The project was used as a first step in presenting the resources and engineering required to have a home that grows its own food. The project took five years to complete. 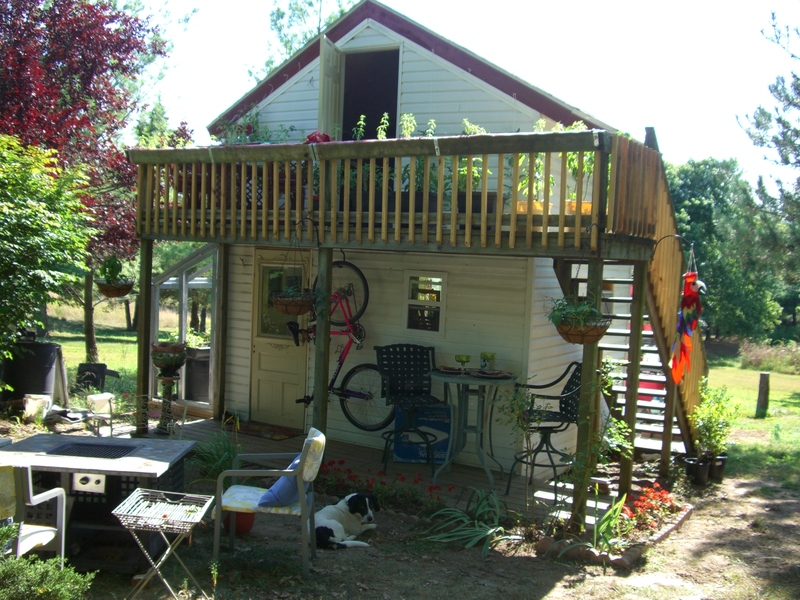 The Tiny house is two stories each a ten foot by ten foot room. The top floor is accessed by an outdoor stair and patio. The tiny house has a lean-to greenhouse attached to the southern side of the structure. 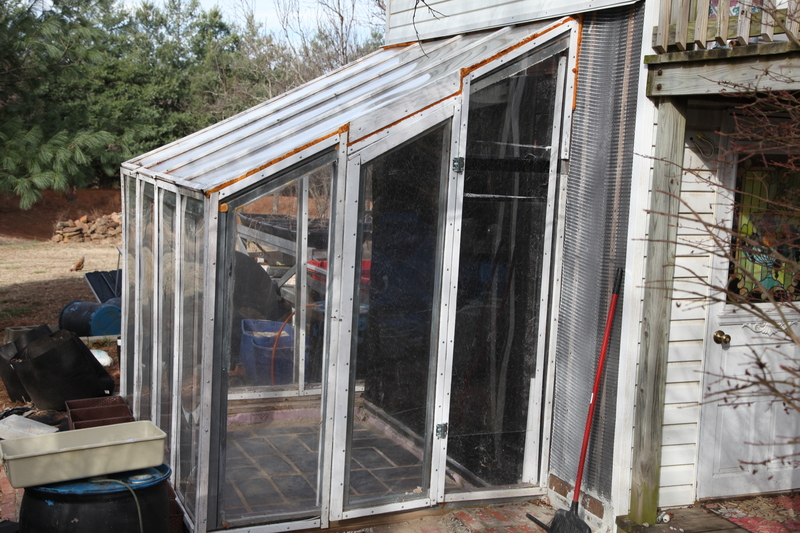 The greenhouse of 8 by 7 foot wide, offers year round growing space. It also reduces the heat loading in the summer so that the lower floor does not have to be air conditioned in the summer. The heat required for the winter is also much less. 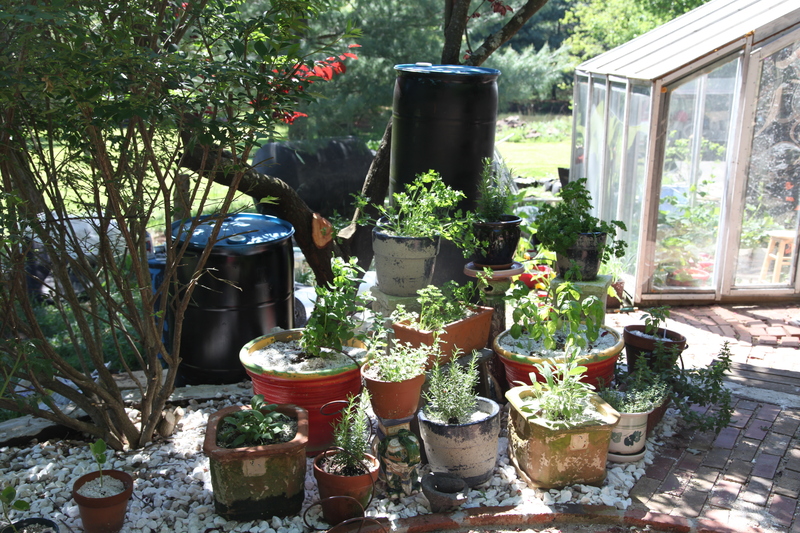 A eight foot by seven foot lean to greenhouse -has a solar sink wall and floor. The tiny house has an outdoor kitchen, complete with a well stocked culinary herb garden. The tiny house book can be ordered here in a downloadable book for $15.00.